Do you find yourself bored of the same old snacks everyday? Do you find yourself reaching for the candy dish or hitting up the vending machine just for some variety? Does your lonely snack of just an apple leave you hungrier than you were before your snack? This may sound like an infomercial but I have some great options for you! Below I’ve outlined some tasty alternatives for traditional snack foods that are sure to spice up your day and get you excited about your snacks again. 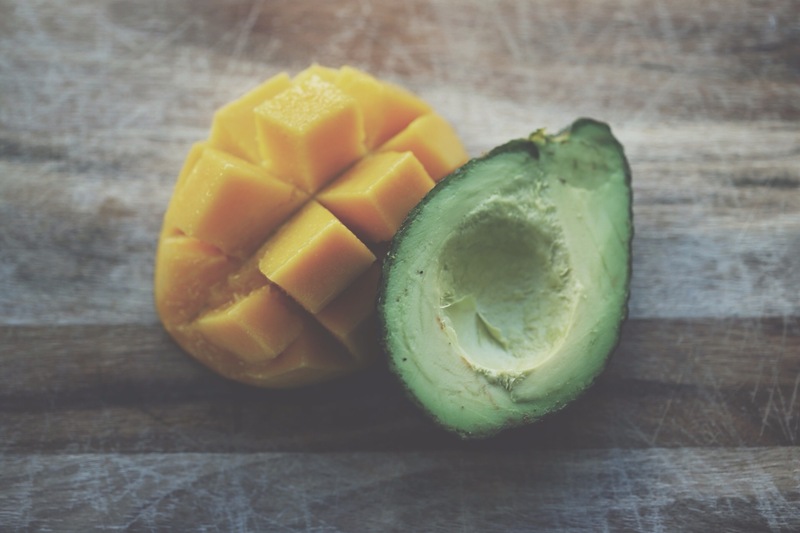 These snacks not only have great flavour but they contain a perfect balance of macronutrients (read more about balancing your blood sugar through snacks here). All of these snacks take minimal time to assemble and by preparing several of these recipes ahead of time you will be sure to stick to your nutrition plan this week (remember – it’s when we allow ourselves to get too hungry or our blood sugar levels get too low that we don’t make the best nutrition choices)! During the winter months getting enough zinc is important in helping to boost our immune system. Try this recipe to get a great source of zinc and a hit of protein at snack time. Coat pumpkin seeds with oil then toss with curry powder and salt. Roast seeds on a baking sheet for 20 minutes. I recommend a 1 ounce serving of pumpkin seeds served with 1 apple. Pop kernels in a stock pot over the stove with coconut oil/butter. Once popped, remove from stock pot and toss popcorn with sesame oil and sesame seeds. I recommend using a stockpot and some coconut oil or butter on the stove to make popcorn. Check out this YouTube video to guide you through making your own popcorn at home. Health tip: I recommend avoiding the store bought microwave popcorn (even SmartPop or one of those “healthier” varieties). The lining of those microwave popcorn bags (perfluorooctanoic acid, also known as C8) is made of the same ingredients used in Teflon pans. In June 2005, a scientific advisory panel to the U.S. Environmental Protection Agency (EPA) identified PFOA as a “likely carcinogen” but drew no conclusions as to whether products made with it pose a cancer risk to humans. However, animal studies have identified four types of tumors in rats and mice exposed to PFOA. While scientific studies have not established a link between microwave popcorn bags and other products containing trace amounts of PFOA to increases in cancer in humans, the chemical has been shown to cause cancer and birth defects in animals, and it is so pervasive that it’s detectable in the blood of 95 percent of Americans. Stir well and let sit overnight. Leave jars in the fridge for quick grab-and-go snacks for the week. In a bowl, mix together almonds and melted dark chocolate. Drop mixture onto wax paper. I recommend tripling or quadrupling this recipe to make 3 or 4 servings at one time. Place avocado in a blender or food processor and blend until smooth. Add the remaining ingredients except the berries. Serve topped with fresh berries. May be kept refrigerated for one day until needed. Recipe makes 2 servings. Hopefully these recipes help to spice up your menu plan this week! Do you have other grab-and-go recipes that you love? Share them in the comments below! Please keep the snack ideas coming! Should You Be Eating Cinnamon? Have a question that you would like answered by your nutrition professional? © 2019 Grounded Health Nutrition.